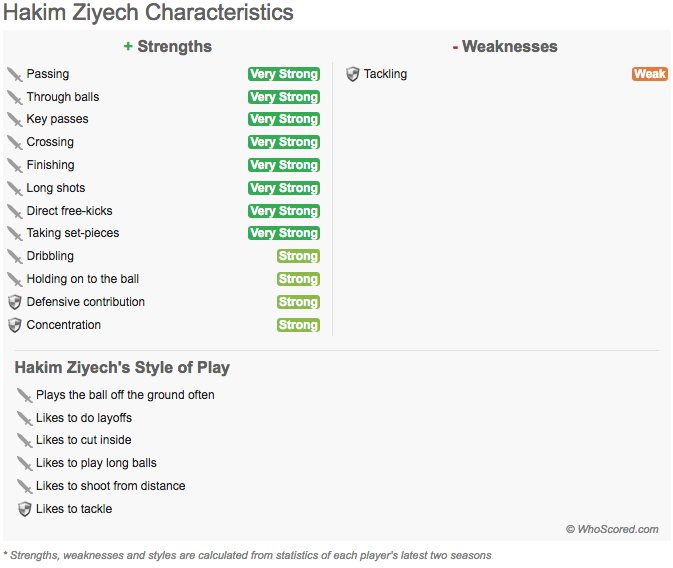 Bio The largest detailed football statistics website. 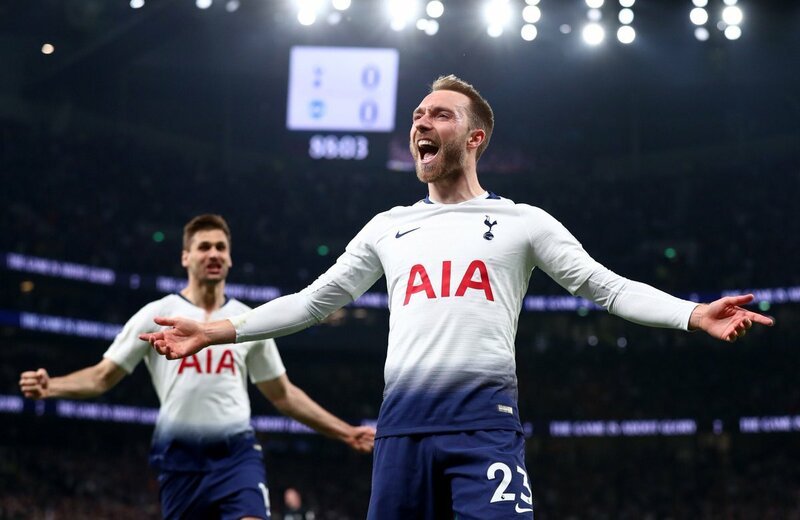 Follow @WSTipster for betting tips. 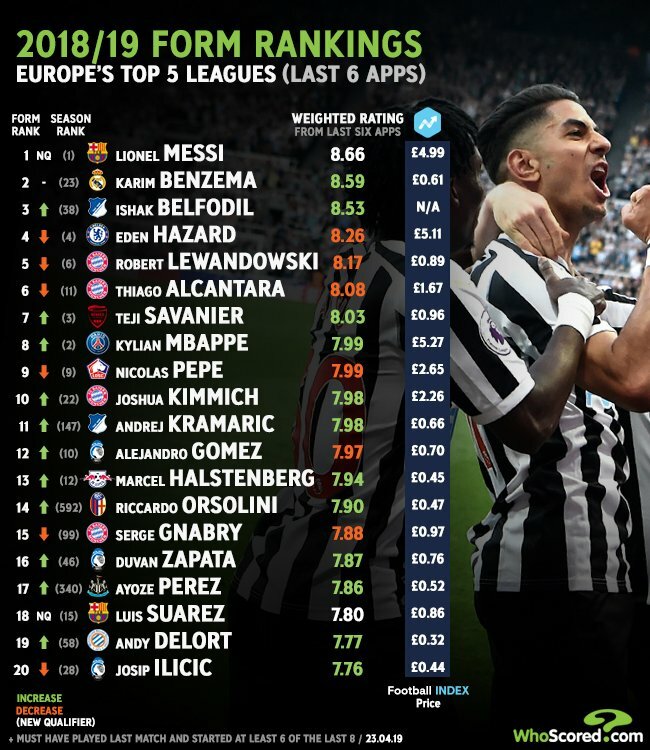 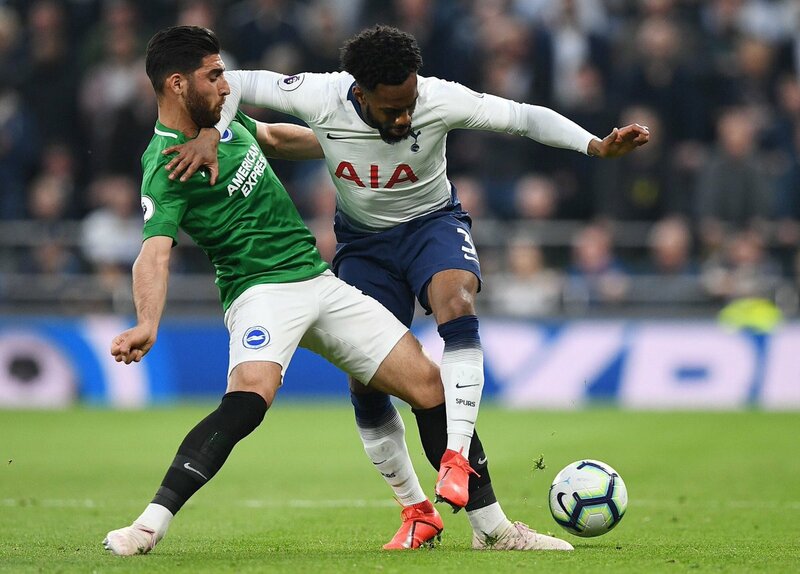 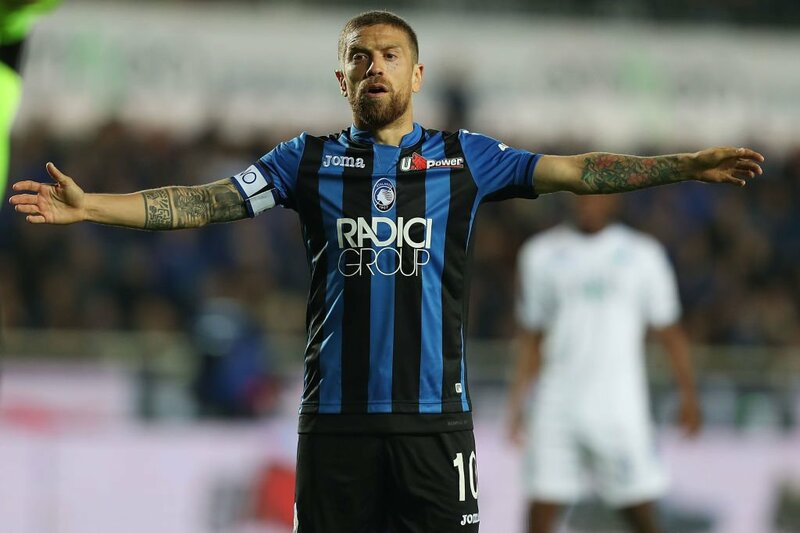 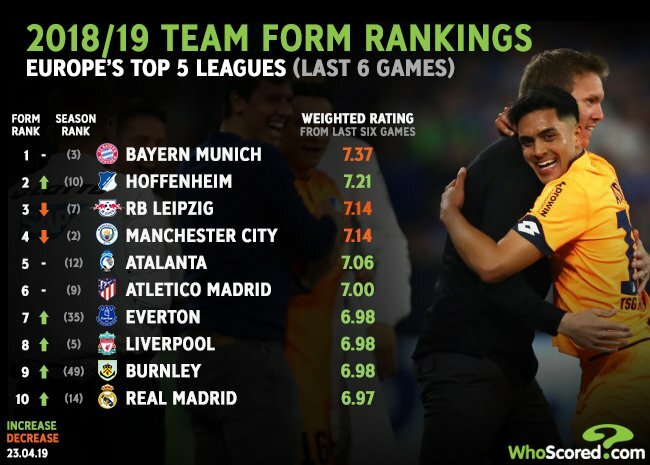 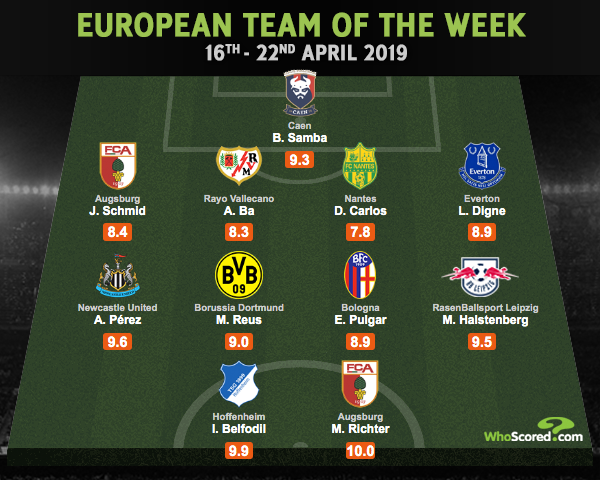 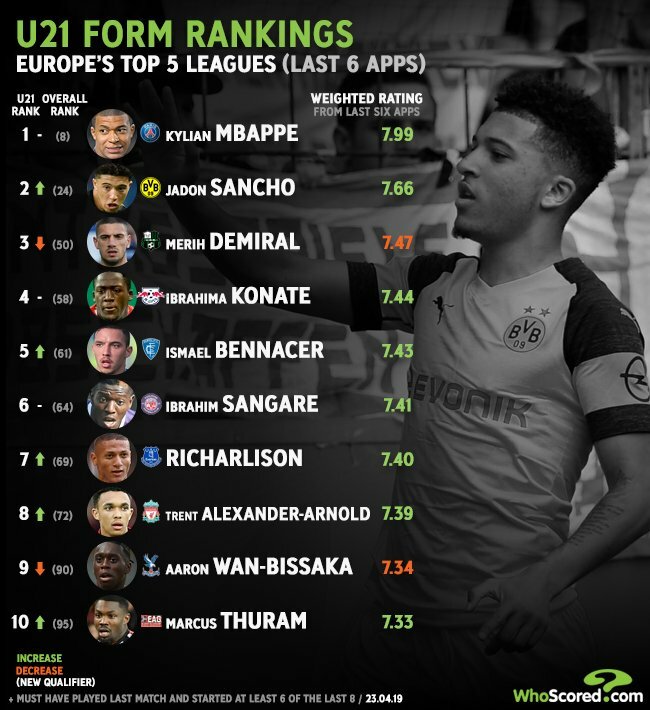 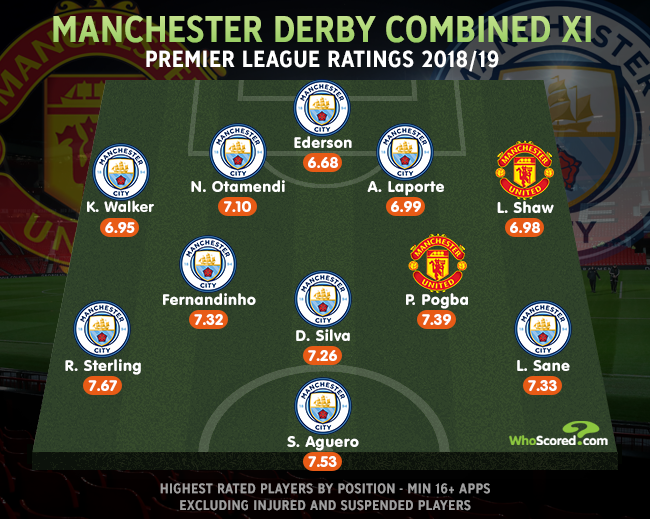 Powered by Opta data. 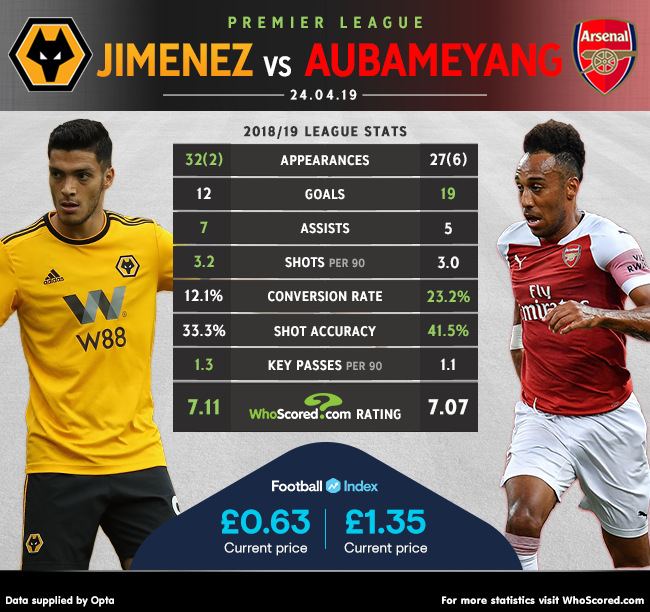 As Aubameyang chases the Golden Boot, will he break the 20-goal barrier when Arsenal travel to Wolves tonight? 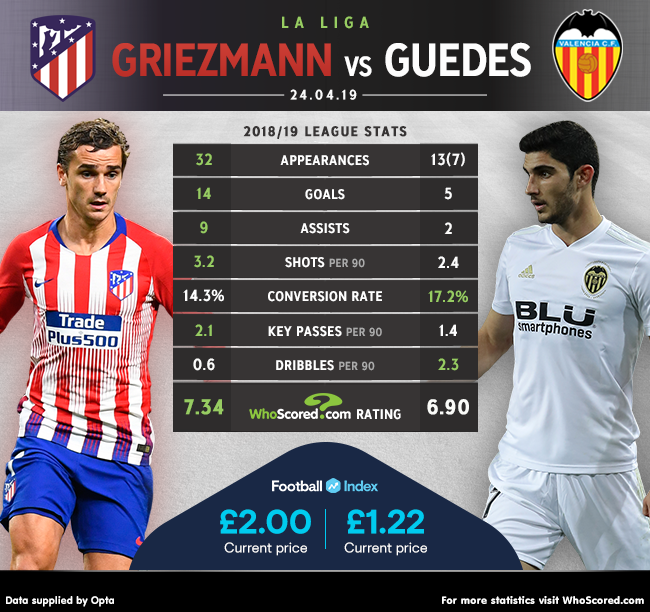 Guedes Guedes has had a direct hand in eight goals in his last six Valencia apps -- Will he continue his good run of form at Atletico tonight? 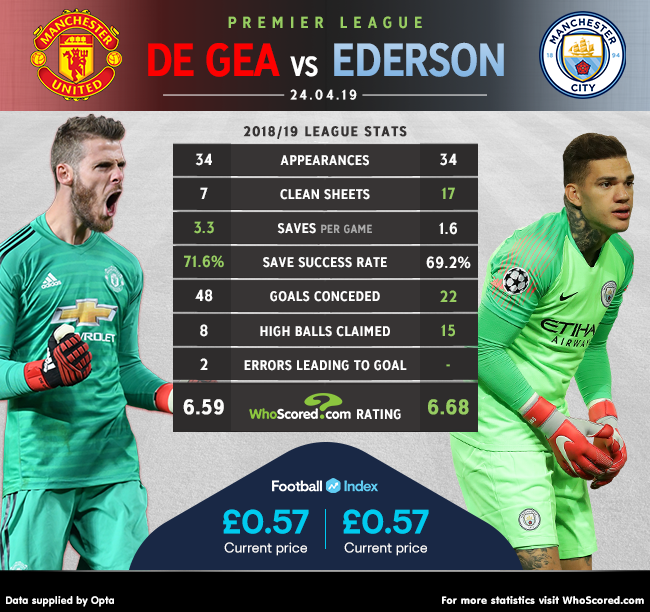 Ederson has kept as many clean sheets in his last nine league appearances as De Gea has in the Premier League this season (7) -- Will the Brazilian add to that in tonights Manchester Derby? 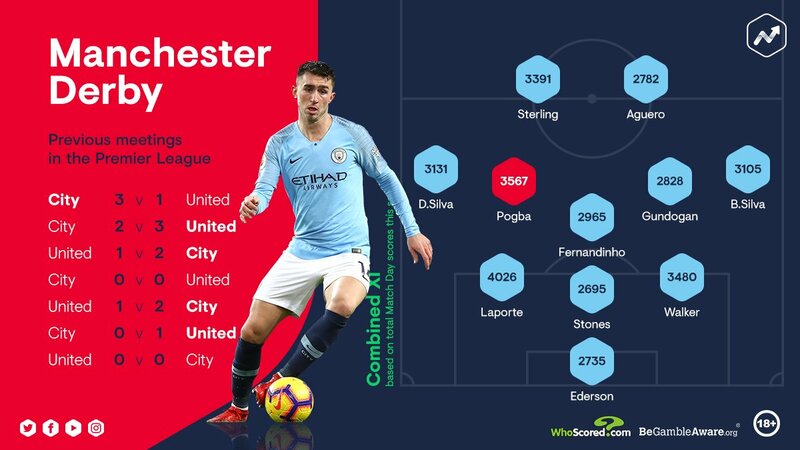 Manchester City dominate this side with 9⃣ players to Manchester Uniteds 2⃣ -- Fair? 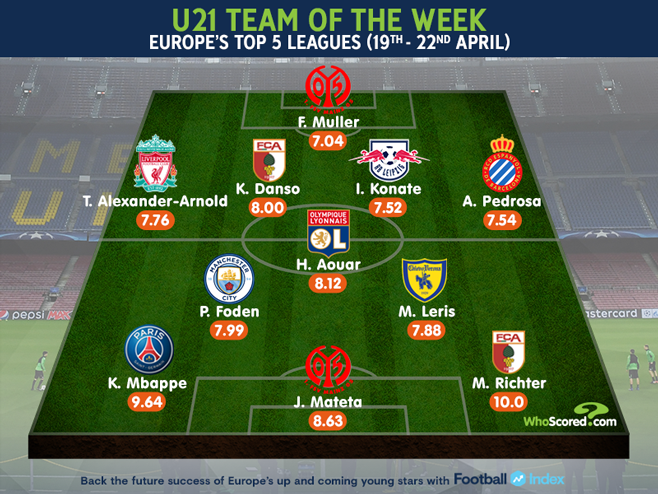 TweetDeck : Our U21 Team of the Week -- Who of these youngsters features in your Football Index portfolio?